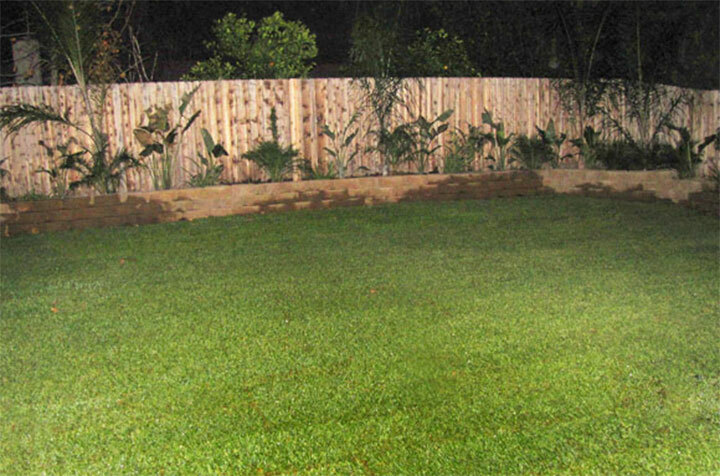 Having a green, fresh and lush garden is an incredible way to make your home look beautiful. Some people love to spend hours maintaining the yard or garden, but others simply do not have the time. You can keep your grass looking healthy and green without having to make much effort; enjoy the benefits with a small amount of work…How? Buy a weed killer that works for your grass. Spread a mild insect killer to eliminate or prevent bugs or pests to deteriorate your grass. Use a sprinkler/irrigation system: this way you don´t need to water them every day and they will automatically stay fresh and healthy. Mow your lawn at the highest setting on your mower (about 3 ½ - 4 inches). It is healthier looking grass when it´s a little taller because weed is harder to grow, the soil stays cooler and moist for a longer time, and it helps create more nutrients. Let the grass clippings stay on the grass, these turn into compost useful for the soil. It is always recommendable to call a professional at least once a year to review your lawn and let you know if anything else is needed. If you are having problems with your garden or would like to create a beautiful landscape on your home call Gonzalez Landscaping & Tree Service and we will work with you to create the garden of your dreams!